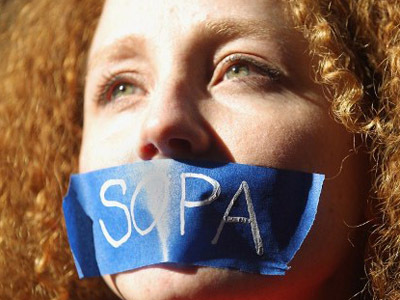 Ireland has signed a controversial amendment dubbed the “Irish SOPA” which reinforces existing copyright law amid widespread concern that it will encroach on Internet freedom. The new legislation will effectively allow copyright holders to press for legal action against Internet service providers and social networks which show content that infringes copyright legislation. It will force Internet service providers to effectively become censors, by blocking access to these sites. Irish Minister for Research and Innovation Sean Sherlock said that the amendments, signed on Thursday, were more limited than the original proposal after a European court ruled that Internet service providers could not be “proactive” censoring sites. Sherlock’s statement did not address the controversy surrounding the new law. Instead, he called for “all interested parties to focus now on making Ireland a model of international best practice for innovation, and ensuring that our copyright laws facilitate the achievement of this goal." The new law has been a bone of contention over the past month, with protests being held across Ireland and an Internet petition opposing the legislation gathering over 80,000 signatories. 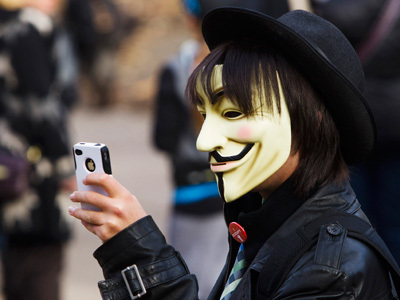 Hacktivist group Anonymous also targeted the Irish government when the amendments were announced at the end of January, breaking into Department of Justice and Department of Finance websites. 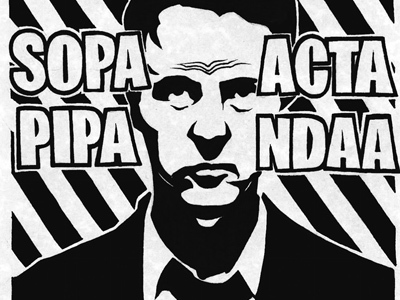 “This legislation subverts the democratic process, favors the special interests of corporations over the rights of individual citizens, will destroy the largest growth sector in the Irish economy, and will subject the citizens of Ireland to unwarranted and unintended censorship,” reads the declaration on the official petition website against the “Irish SOPA”. 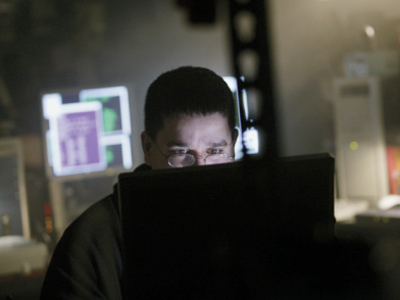 America’s Stop Online Piracy Act (SOPA) and the Protect Intellectual Property Act (PIPA), aiming at fighting online piracy, were halted in the US Congress following widespread criticism and protests by the online community. 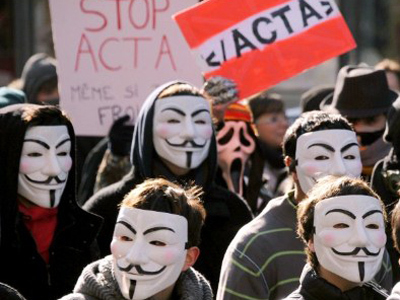 In a similar development, the EU suspended the ratification of its controversial ACTA legislation, whose proposed powers are similar to its American analogues. The move followed days of resistance, including street rallies, against what has been labeled an undemocratic bill.